We will close entries for the 2014 edition of the Summer Saga contest in about a week from now (10th July is the last date). It is time to meet the judges for our contest this year. We have a diverse panel of judges from across 3 different domains We have two wonderful ladies who are alumna of two of the top HR schools in India – XLRI Jamshedpur and TISS Mumbai. Also, both of them have handled campus relationships with top schools in India in 2013-14. 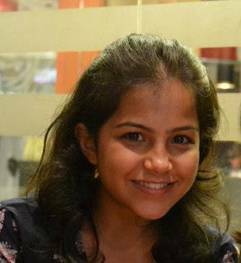 Tanvi Shah – Employer Brand Manager at HUL and TISS alumna (Class of 2012). Tanvi looks after campus recruitments at HUL. 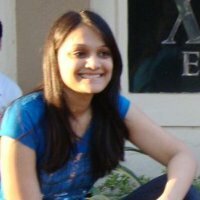 Hema Pachisia, AVP – HR Relationship at HSBC and XLRI alumna (Class of 2010). She has agreed to judge the contest in her personal capacity. 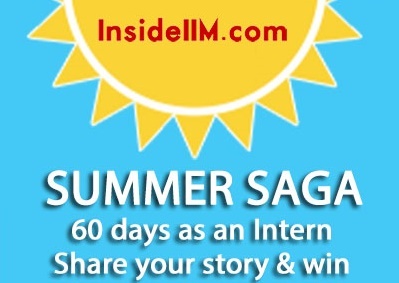 We are sure that given their past experience of not only recruiting summer interns but also tracking their progress after they have joined, they will be great judges of how the summer internships have been summed up by the participants. 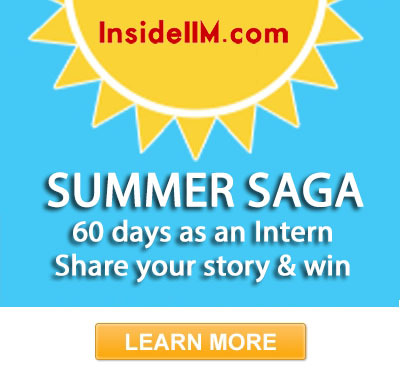 Few would know on-ground realities of an internship better than them. Our third judge is from the General Management domain. He has been a TAS officer having worked across various domains – Telecom, Hospitality and now Chemicals. 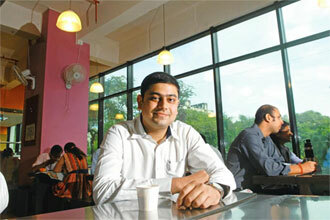 Currently, He is Assistant General Manager at Tata Chemicals. Ankur has had a stellar career so far and is known among students at his alma maters – XLRI Jamshedpur (Class of 2008) and Narsee Monjee College (Class of 2006) as a great career sounding board and a motivator. In case you haven’t participated yet, you still have a week’s time before our judges start evaluating your entries. It is a great opportunity to showcase what you did during your internship and get visibility and exposure among industry leaders. Also, there is a cash prize for the winner and the runners-up! To know more about the contest, click below!